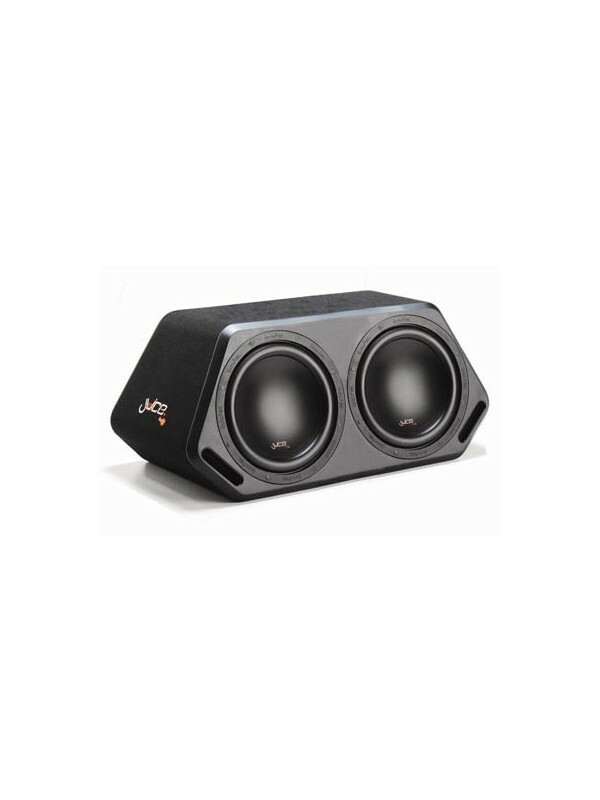 After the Massive success of the Juice A12 Active 12' Subwoofer enclosure Juice Have decided to release the all new Juice d212 Double, YES Double 12' Subwoofer Active enclosure. 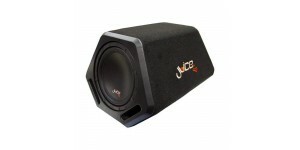 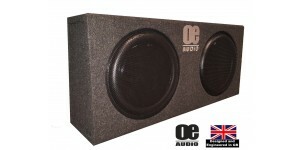 Packing a massive 2400watts output its sure to Pack a Punch and with a very reasonable price tag its a must. 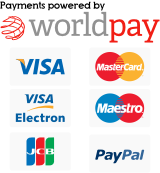 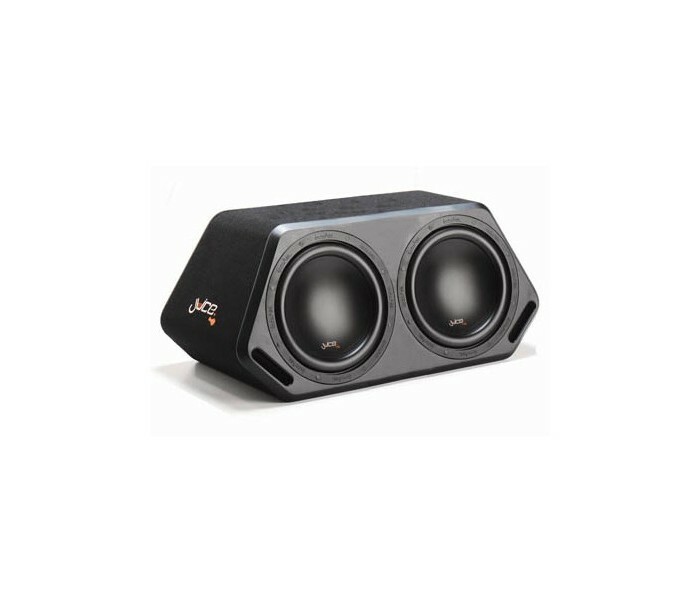 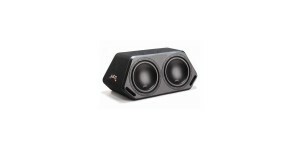 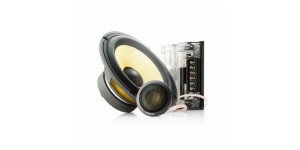 Focal developed the K2 Power range to allow you to reach the..